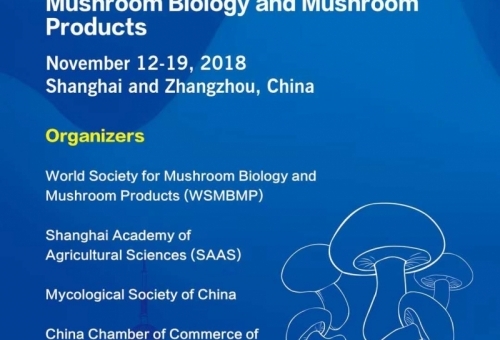 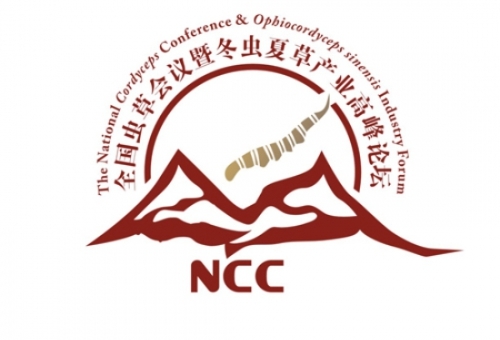 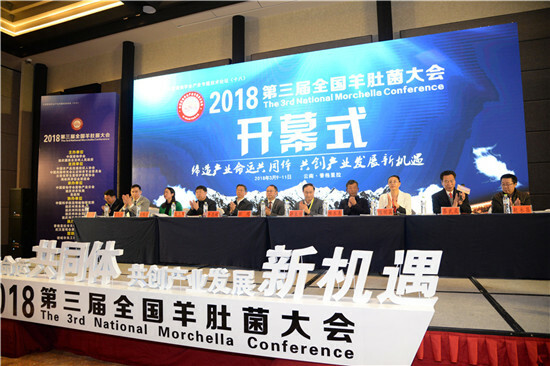 The 18th Congress of the International Society for Mushroom Science will be held in Beijing's Tongzhou district from Aug 27 to 30, the district authority said at a news conference on Tuesday. 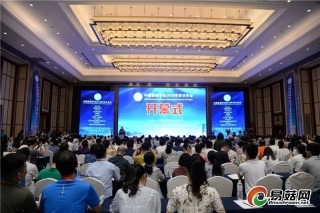 Some 600 researchers, entrepreneurs and officials from China and abroad will visit Tongzhou to observe the development of its mushroom industry. 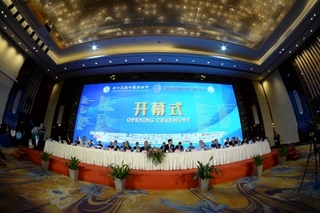 The ISMS sponsors the congress every four to five years. 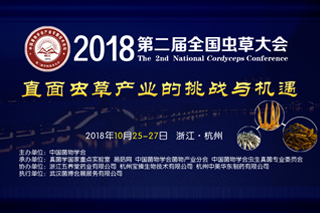 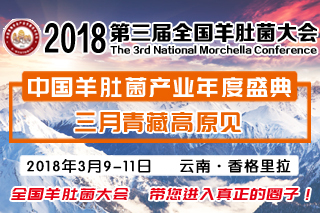 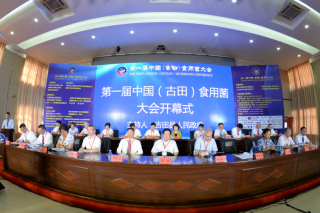 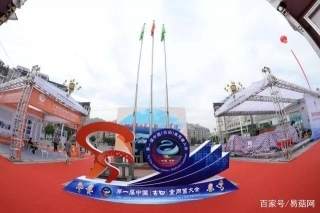 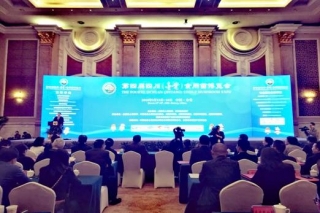 This is the first time the society has held the event in China. 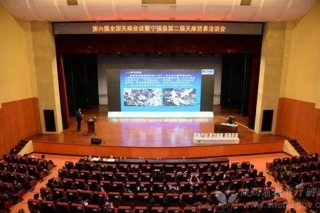 The annual output of Tongzhou's mushroom industry is more than 60,000 tons, with 700 million yuan ($110 million) of output value. 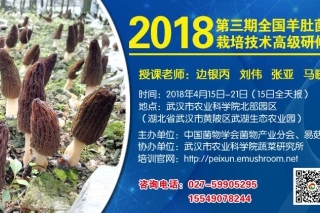 The district will establish a mushroom industrial park and launch its first mushroom cultural festival during the event, authorities said.